A New and Edgy Range of Beers from Red Rock! Our SIBA Gold Award winning craft Pilsner is brewed to perfection using the finest lager malts, along with wheat malts and rolled barley to give that truly authentic continental Pilsner flavour. 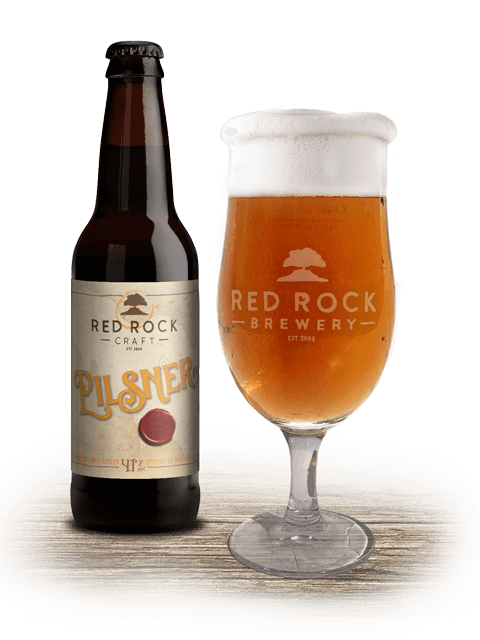 The use of Tettnang, Cardinal and Cascade hops gives this Pilsner wonderful balance and a clean and crisp refreshing taste. This beautifully balanced craft ale leaves you wanting more! 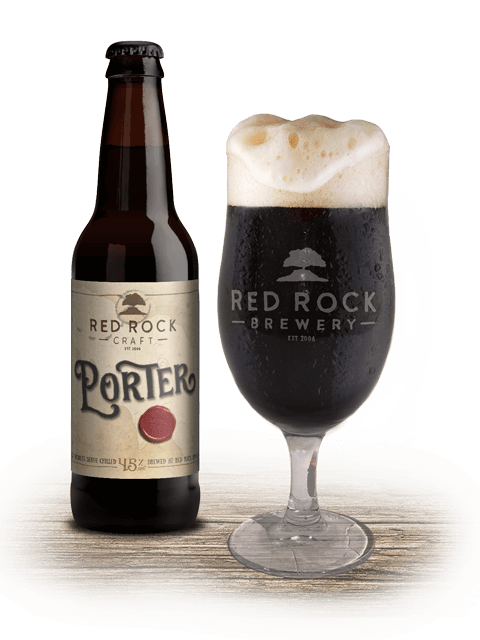 Our Porter uses a gnarly blend of pale malts, crystal malt, roasted and blackened barley offering incredible flavours. The subtle blend of Northern Brewer, Goldings and Cascade hops helps gives this beer a complexity of flavours and aromas of coffee and dried fruits. 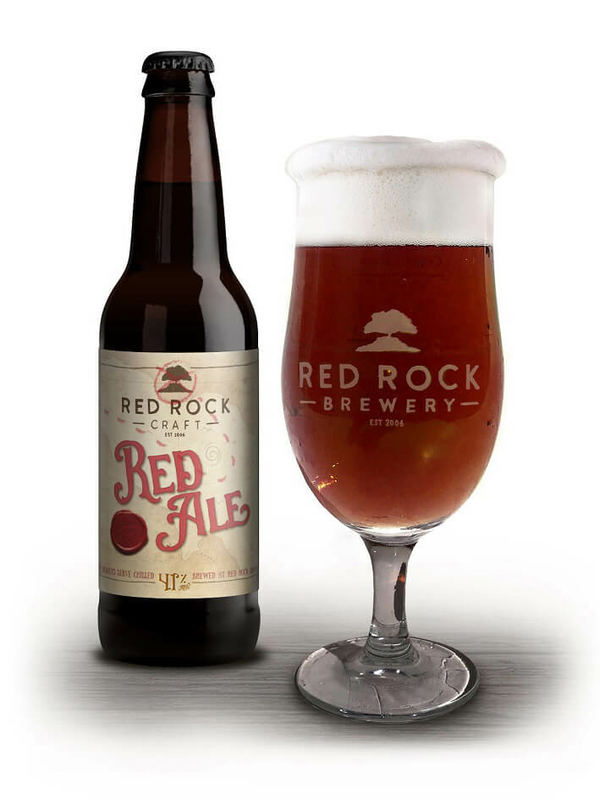 A spin on the traditional Irish Red Ale sees itself brought up to date by offering extra depths of flavour. Brewed using Munich Pale with crystal malt to give its deep red colour and wheat malt and Torrified wheat to give additional sweetness and body. During its maturation period this ale spends twenty one days being dry hopped, allowing a bouquet of flavours and aromas of citrus and caramel to develop. This patriotic English Pale Ale is a nod to its cousin the IPA – but with half the strength and a third less hops. This makes it an extremely palatable session Pale Ale. We use the finest Westminster pale malts with a hint of crystal malt and rolled barley to give body. This Pale Ale is triple hopped during the brewing process and generously dry hopped to create a sweet, zesty and floral palate with slightly bitter aftertones.